Selling your home is a very personal event. It is a time to reflect on the past and a chance for a new beginning! We at B Realtors understand the stress that often accompanies this. At B Realtors, it's about the action plan... What gets done and when. We ask questions, we do our homework. We listen to our customers and develop a comprehensive action plan to get the anticipated result. If you really want more money... You must present your property at it's finest to the right audience. ​The financial picture poses many questions. What is my home really worth? What is the best way to sell my home? Do I need a Realtor? Should I discount the commission? Why is my property taking so long to sell? Do I need to paint or do some touch up? 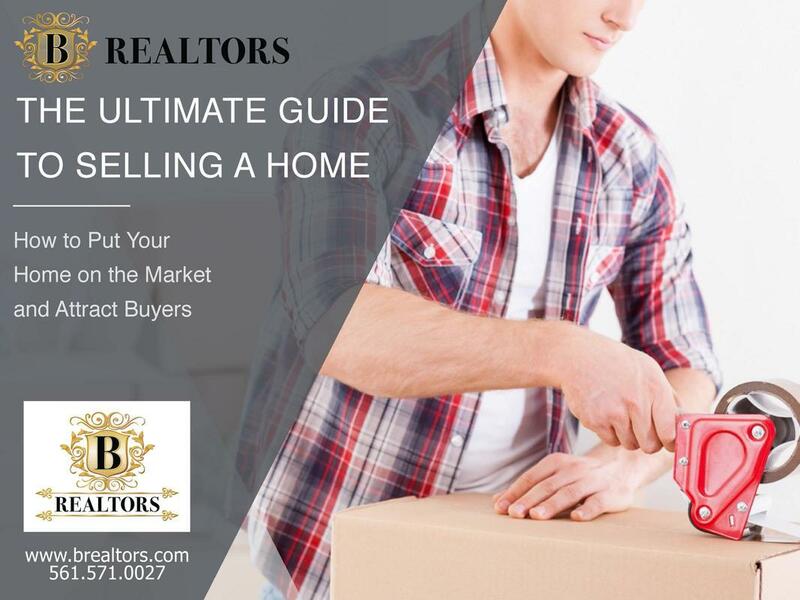 B Realtors "Ultimate Seller's Guide."